Need to get a gift for someone who loves superheroes? 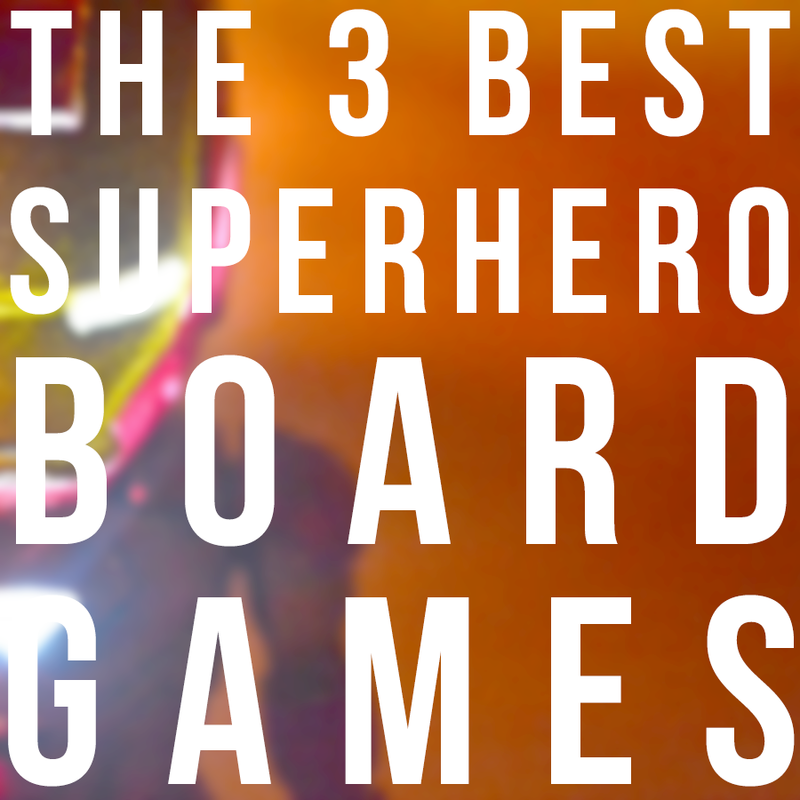 Here are THE BEST superhero board games! If you, your kids, or your partner are superhero lovers, today is your day. 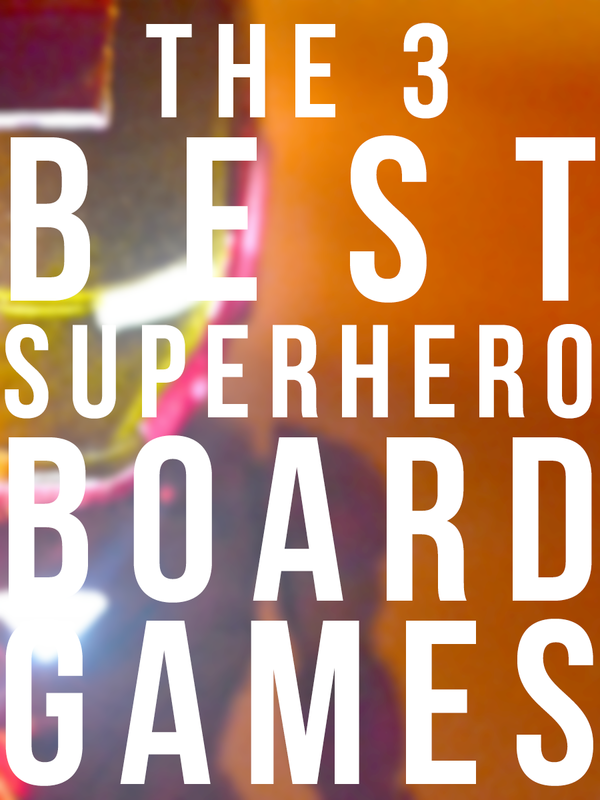 There are a lot of really cool superhero board games out there that are well-worth a look. The only thing I don’t particularly like about it is that it takes so long to set up and tear down. It also becomes more difficult the more players you have. We’ve discovered that playing with two people is a little too easy (but a great way to introduce yourself to the game), while playing with three people makes it challenging, but you also have a good chance of winning. 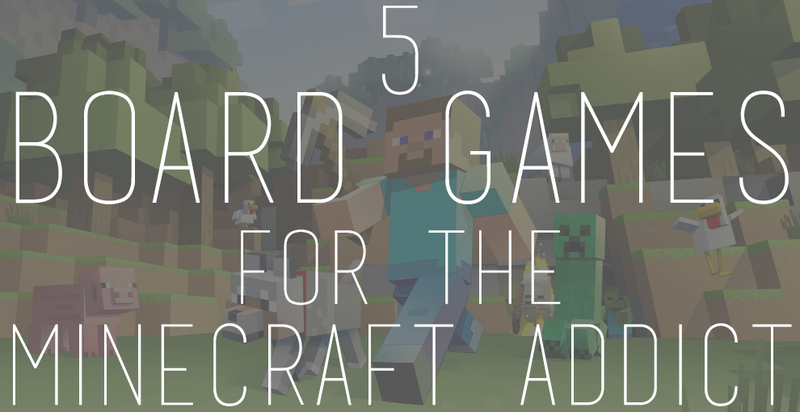 Bonus: if absolutely no one else wants to play this game, you can do a solo game. 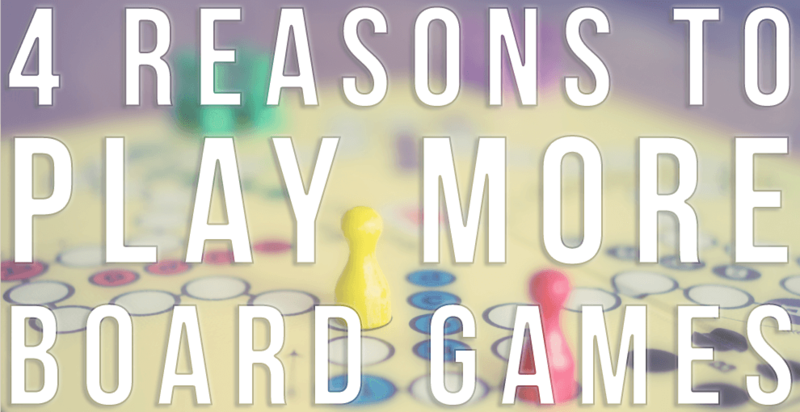 So it won’t be one of those board games you buy that gets tucked away somewhere because no one can agree on what to play. There is another “expansion,” that is more like a stand-alone game. 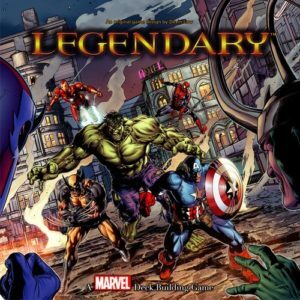 It’s called Legendary: Villains and you play as the villain and try to take out the heroes. It has an expansion called Fear Itself. If you’re less into The Avengers and more into Batman, this is a better game for you. However, the game play is different. 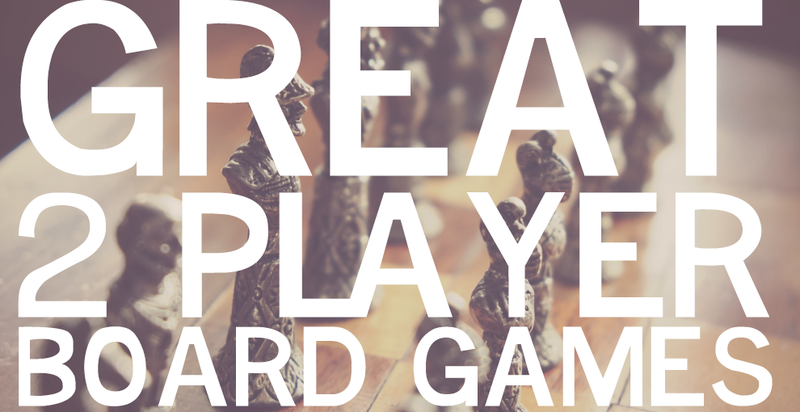 For one thing, it’s a competitive game, not cooperative (like Legendary). 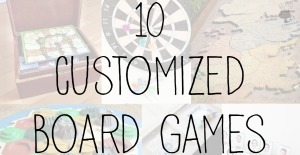 Each player chooses one hero to take into the game. That hero will have their own special power (like Bat Girl lets you discard a Punch to draw a new card). 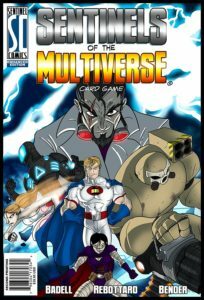 Throughout the game, you’re competing to become the most powerful hero by adding up all of your “Power” from the cards you draw and using that power to recruit sidekicks, build bases, defeat the villains (or heroes, depending on the version you have), etc. The more powerful you become, the more Mastermind villains (Lex Luther and Scarecrow, for instance) you can take out. The game ends when all of the Masterminds have been destroyed. 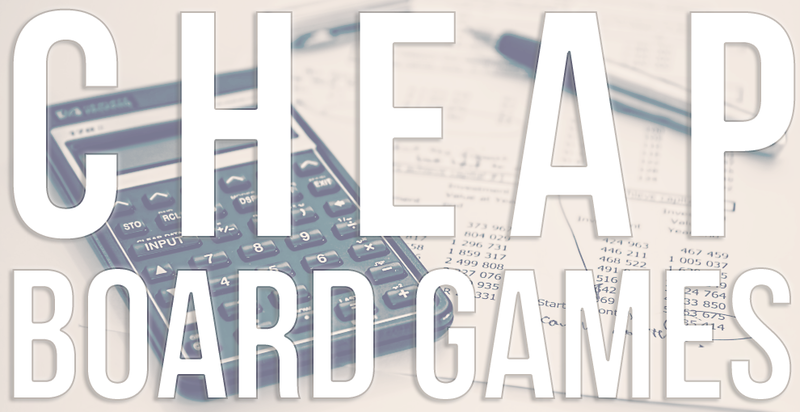 Once that happens, you count up how many points you have (as indicated on the cards) and whoever has the most wins! It’s incredibly simple. There are cards that can take points away, such as weaknesses, though. So be careful not to get too many of those! The interesting thing about the expansions for this game is that they can also be used as stand-alone games. The stand-alone games can also all be mixed together. So you can have the Teen Titans facing off against the Justice League if you wanted. This is filled with awesome superheroes that most people haven’t heard of because they were specifically developed for this game. 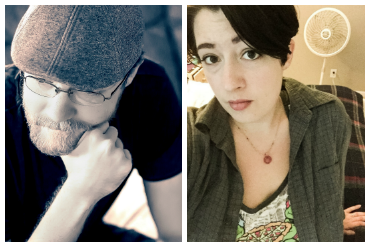 After the game became such a hit, they developed an online comic book! This game plays a little more like the DC game than the Legendary game. 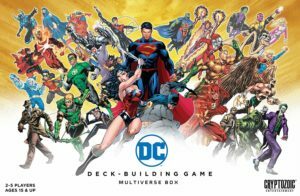 You pick a character and then you get a deck specifically for that character (so no recruiting here) and everyone fights against the villain. Unlike DC, you can play a solo game. It’s a difficult game to beat at times, especially in the beginning when you’re not familiar with the characters or villains (some characters are completely useless against certain villains. Wraith, for instance, needs equipment in order to be useful. She’s a lot like Batman. But if you play her against Le Capitan, prepare to spend the entire game frustratingly doing nothing, because Le Capitan’s power is to destroy equipment). One other difference with this game is that you also have an Environment deck that affects how you fight. Sometimes it even helps you, particularly if you’re playing on neutral territory (there is one environment where there are dinosaurs running around. They don’t discriminate against good or evil, so they might attack you or they might attack the villain. It’s anyone’s guess!). 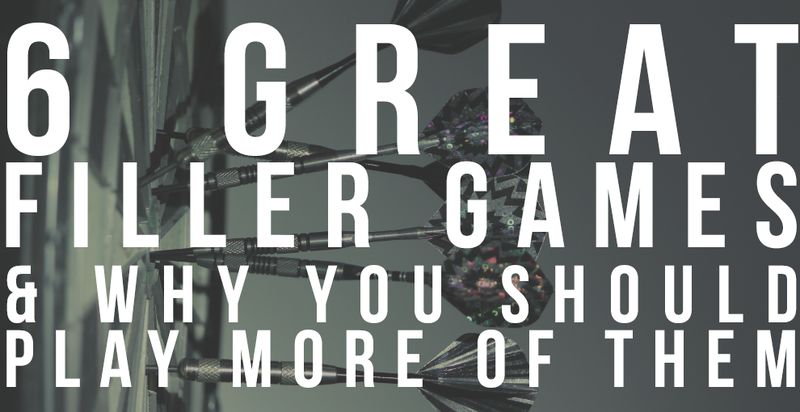 …for a new game review!